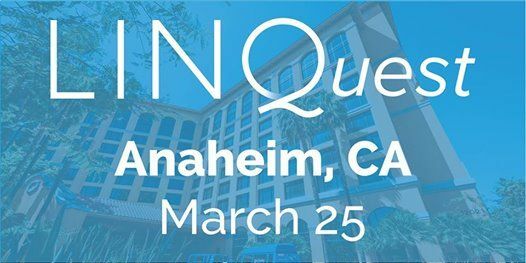 Your quest for a smarter school district begins in Anaheim! 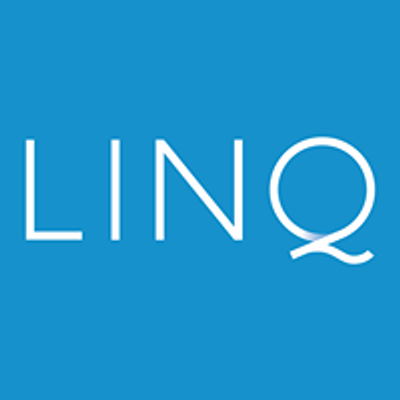 Our regional LINQuest Conferences consists of four one-day events designed to help you improve your school nutrition operations and get the most out of your LINQ solutions. This year's theme is Building the Smartest Lunchroom: The Quest to a Connected School. With ever-changing legislation and higher expectations set by tech-savvy students and parents, your lunch program should be working smarter, not harder! 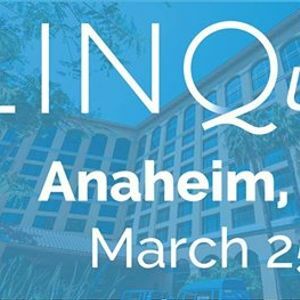 Learn from industry experts, network with other child nutrition and food service professionals, and discover exciting new innovations by Meals Plus. ISITE, and eSchoolView that extend beyond the lunchroom.